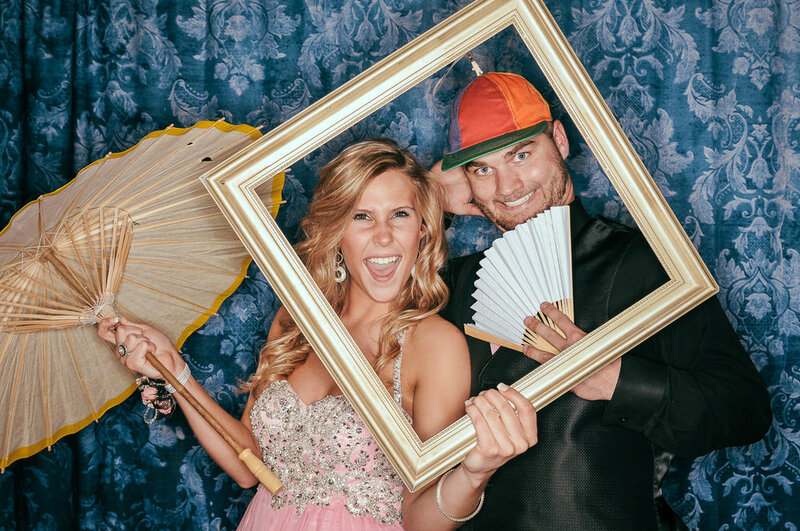 Click on the links above to view all the images of the photo booth and the dance. A link to the images can also be found on our Facebook page. Please share the images on Facebook with your friends and family. Enjoy!